In an apparent first, St. Jude Children's Research Hospital investigators have used genetic manipulation to regenerate auditory hair cells in adult mice. 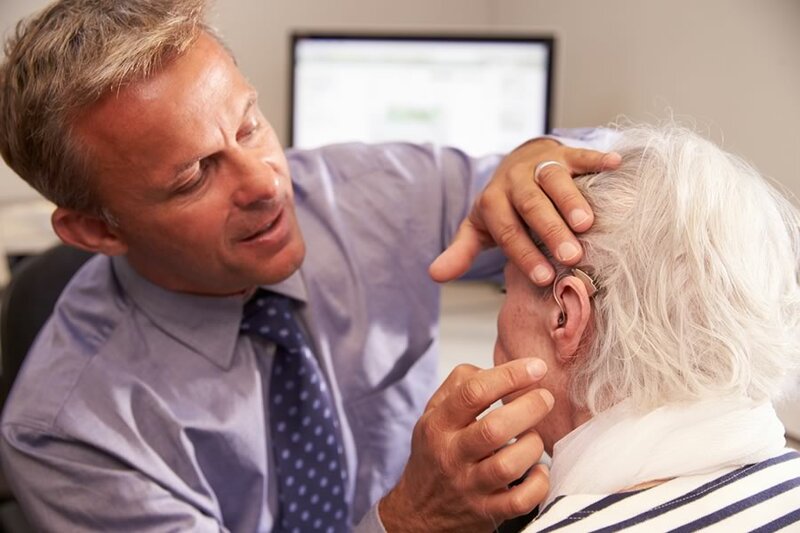 The research marks a possible advance in treatment of a leading cause of hearing loss in adults. The study appears today in the journal Cell Reports.